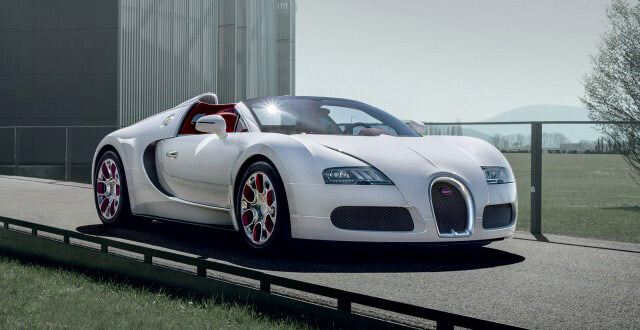 An exclusive, one of a kind Bugatti is being released for the Beijing 2012 auto show. 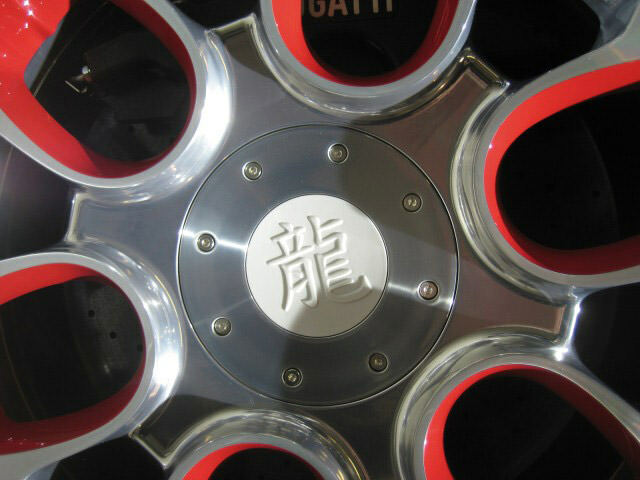 Showcasing and celebrating the Year of the Dragon, this car is magnificent. 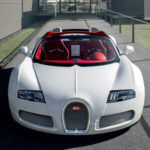 Bugatti’s Wei Long 2012 is a take on the company’s Veyron 16.4 Grand Sport and was specifically made just for China. 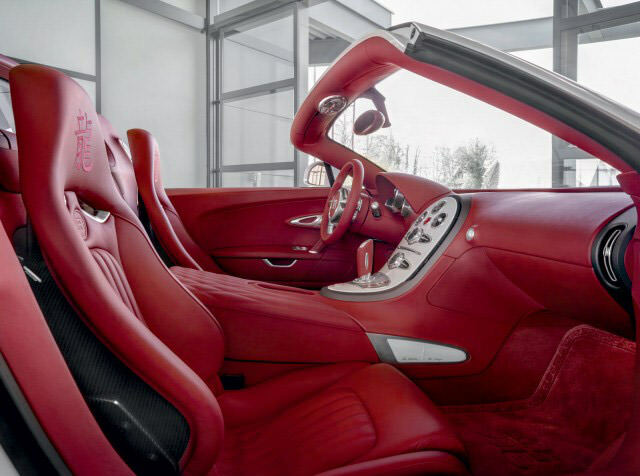 This one of a kind car and boasts an almost 2.1 million dollar price tag. 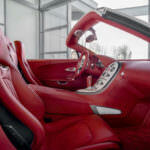 The eight liter engine is backed with a 987 HP output power and will reach a top speed of roughly 230 miles per hour. 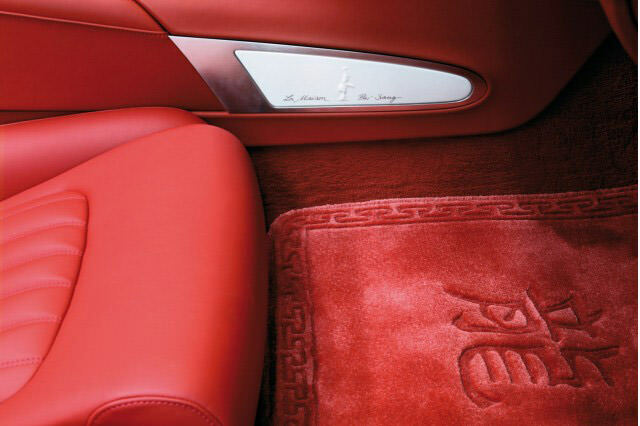 Bugatti Wei Long is a two door open top sports machine with a white exterior and plush red interior leather seats. 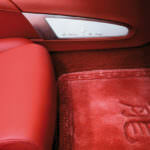 The floor mats are pure red silk and the luxury continues throughout the entire vehicle. 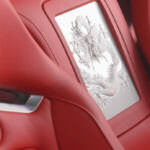 Dragons are the forefront of the vehicle with over 20 imprints of a dragon featured within the cars design. 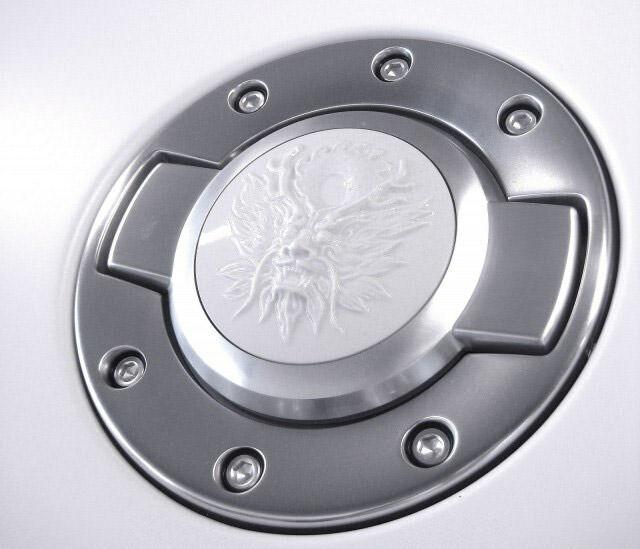 A porcelain dragon is embossed on the fuel tank cap. 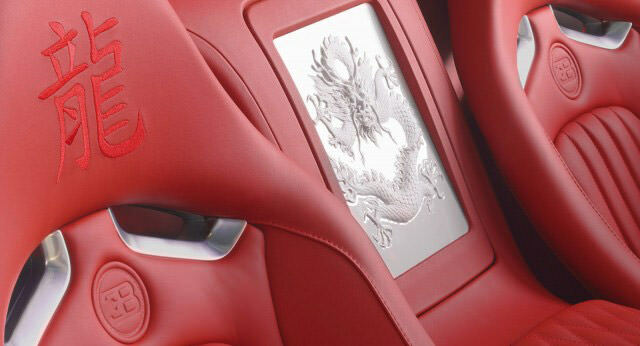 A special silk embroidered dragon is located on the head rest. 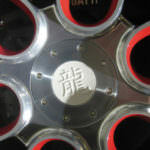 The whole car is Bugatti’s tribute to the Year of the Dragon in China. 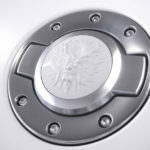 This exclusive vehicle will be available for purchase at the 2012 Beijing Auto Show. 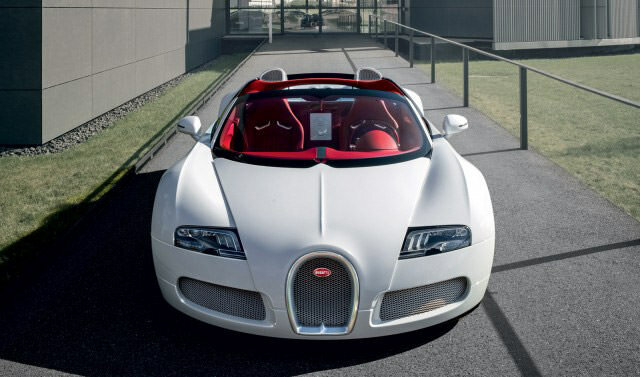 Bugatti Veyron Wei Long edition is luxury, speed, and beauty with a price tag to match.